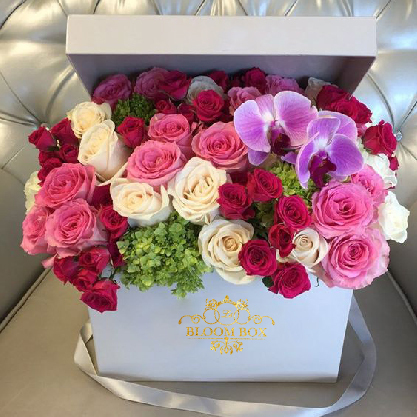 Le Bloom Box is a luxury flower boutique. 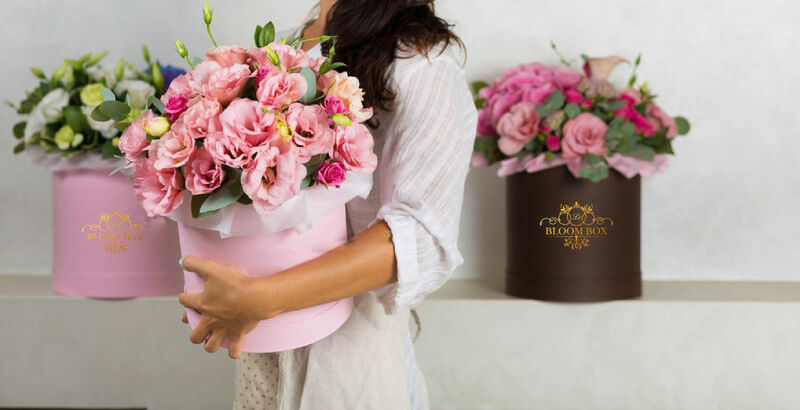 We specialize in unique Parisian styled floral arrangements originally inspired by signature hatboxes. 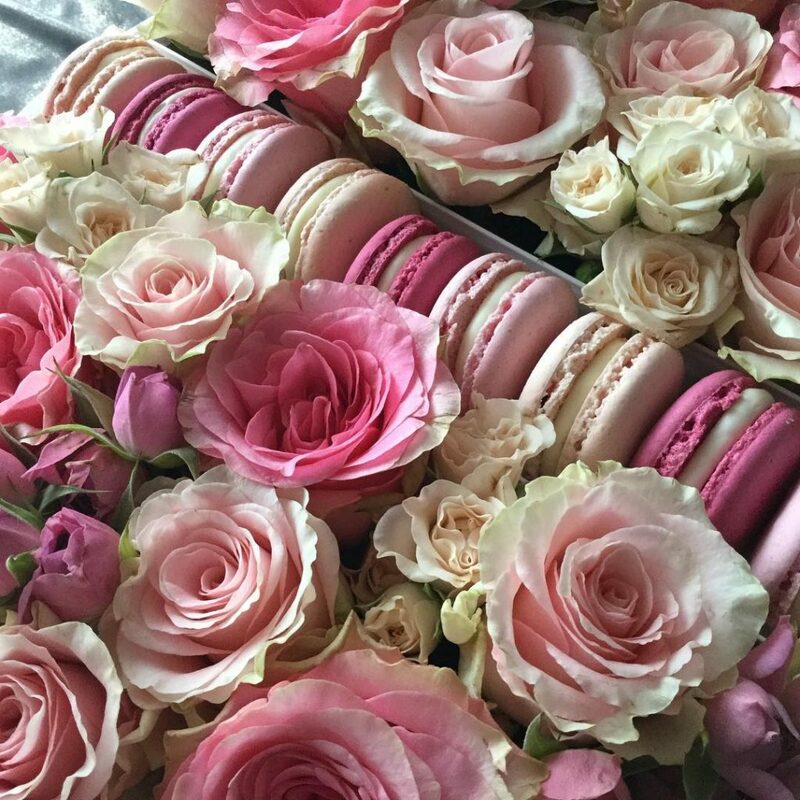 All our arrangements are made with fresh flowers & can be customized as per your taste. 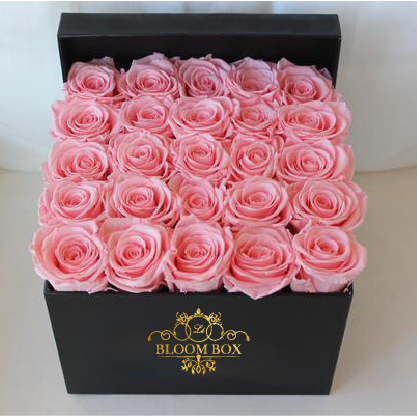 Select a bloom box size of your choice & number of roses or mixed arrangement. 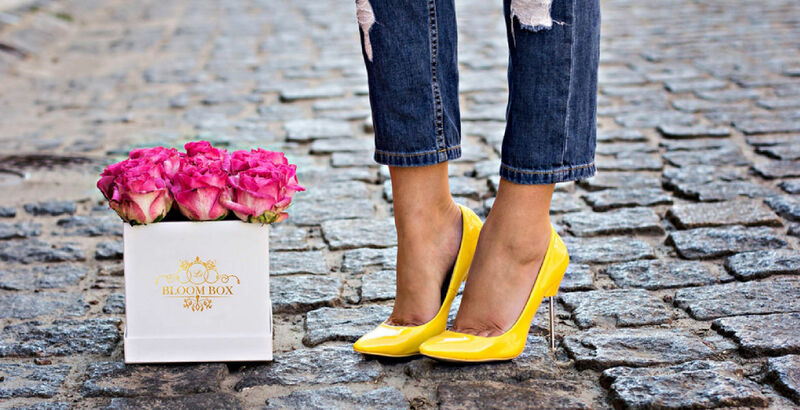 Customize your bloom box. 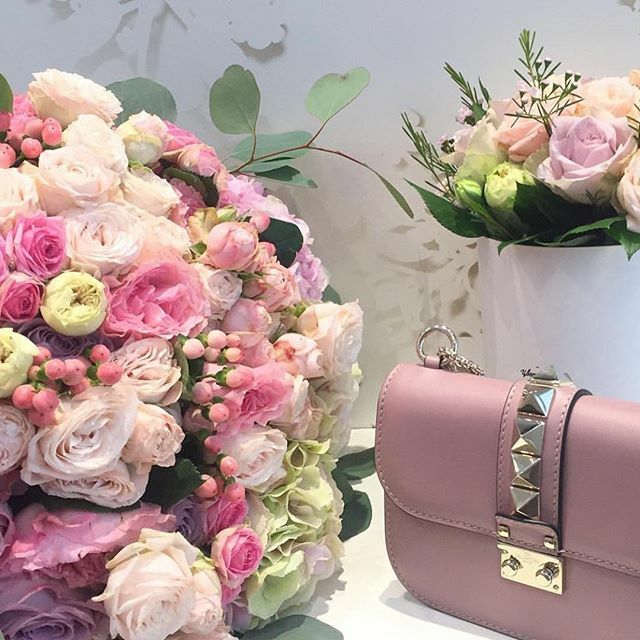 Select colour of box and colour of flowers. You can include a personalized message & add on balloons, chocolates or cupcakes too. 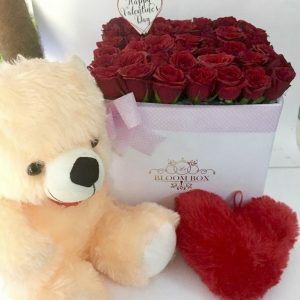 Mention your delivery date. 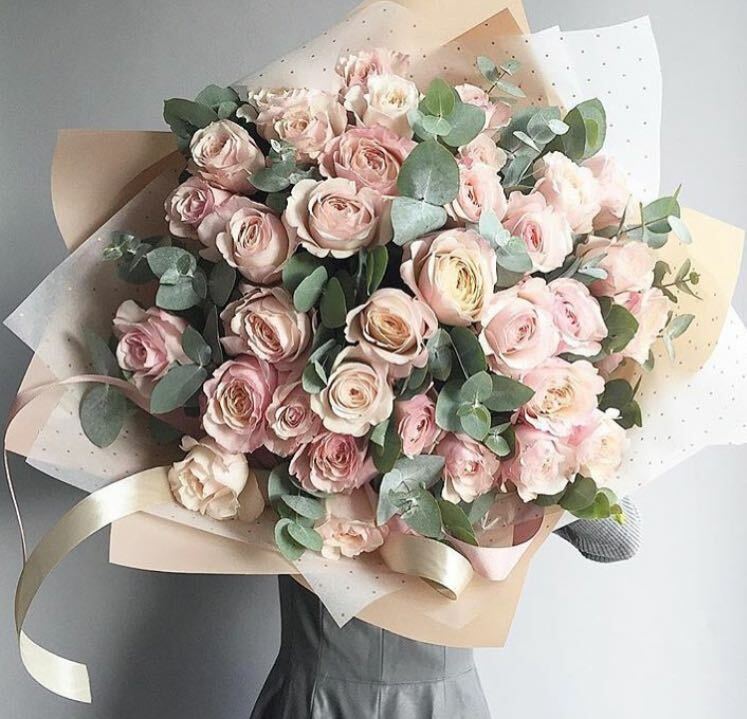 Add your receiver’s address where you’d like the flowers to be delivered to. Pay & finish. 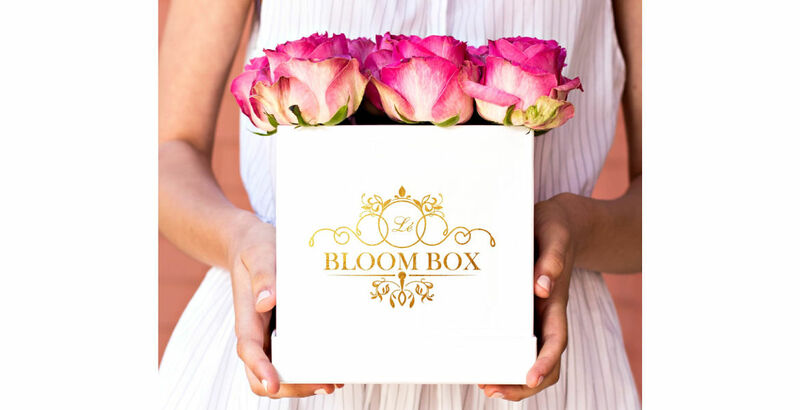 Your bloom box is ready and set to go!